Yesterday very warm and sunny day. Suddenly weather today sun out and rainy but same time not cold as all. Our guests were very happy with flashing water to their face and swimming. 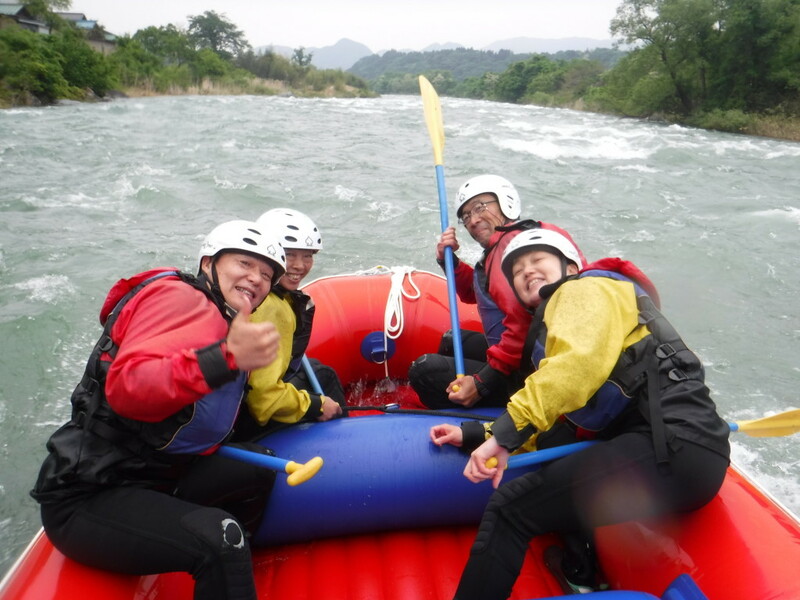 This is how we had spend our time in rafting. Absolutely cloudy, rainy but funny day!! !